Columbia Implant is using Smore newsletters to spread the word online. 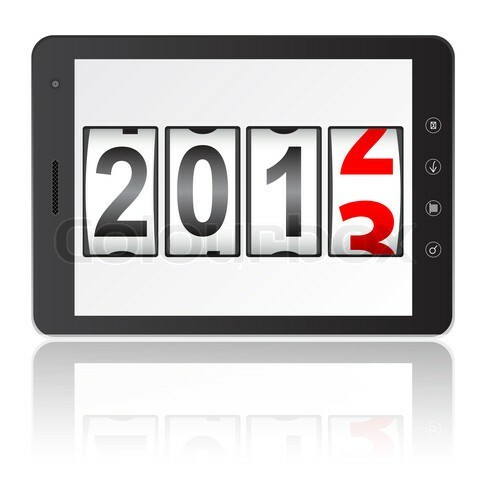 Patient Education, Financing & Fee Scheduling For The Implant Practice." There will be a light continental breakfast as well as lunch served. Please plan on attending this informational seminar. 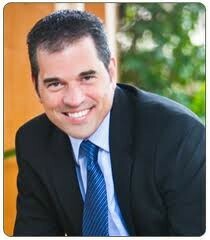 Thanks to Dr. Ramsey for the very informative and yet exciting lecture at our February CIA meeting. His knowledge along with his enthusiasm was greatly appreciated by all. Once again Biomet 3i helped make our last meeting possible. Thanks to Brock Dillard & Eric Stewart, Territory Managers for our area for being so willing to help. 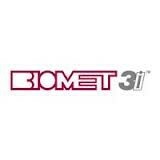 Please feel free to contact Brock or Erice at 803-422-7845 or 803-543-2425 for any assistance with the Biomet 3i Dental implant system. 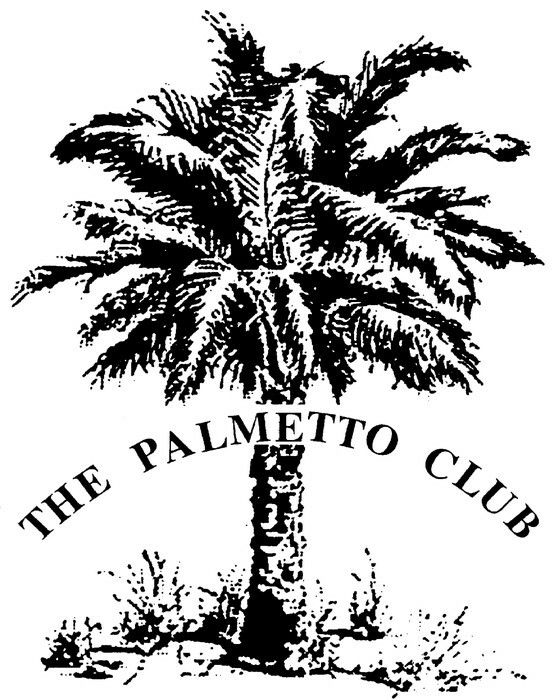 The staff at The Palmetto Club was most gracious. Thanks for the meeting accommodations and all the delicious catering. We hope to improve parking at our next scheduled event here. 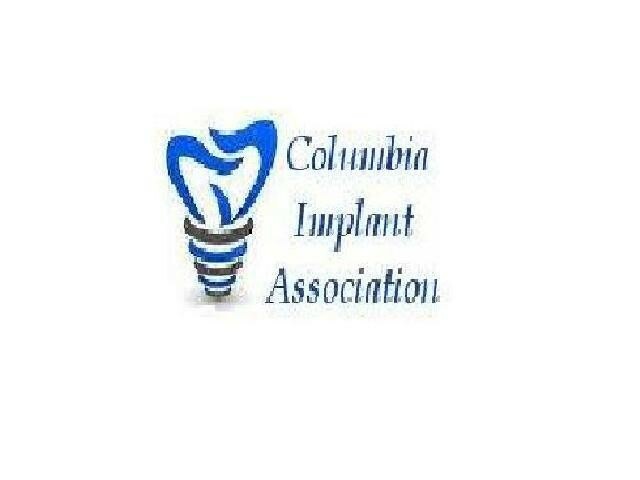 We appreciate your membership in the 2012-2103 Columbia Implant Association and would love for you to continue your membership with us in the upcoming year. Please contact Laurel Mathis or Cindy Wise at 803-798-0894 for information. Yearly dues are $250 and include three informational seminars with CE credits awarded, meals, and CIA merchandise. 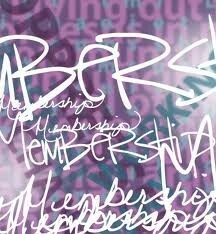 You can also join the group on a by meeting basis with the entry fee being $125 per session. Please join us we would be delighted to learn and grow with you and your staff.